...Zapper. Do try and remain calm, will you? Blitz's cricket platformer, first released in 2002, will be ready for download on your 360 on November 17, for the customary price of 1200 MS Points. Really, Microsoft. 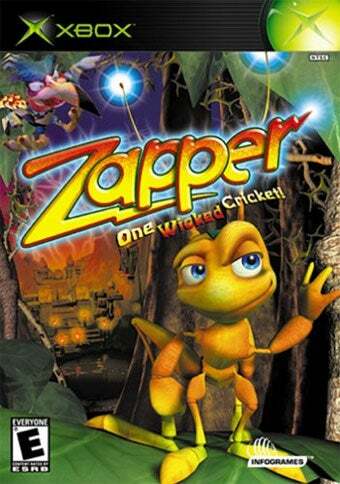 Zapper? It's the lead-up to Christmas, and you release Zapper? An average (and that's being kind) last-gen platformer that wasn't even an Xbox exclusive? You could have at least given us Blinx. Least that'd be good for a laugh or two.